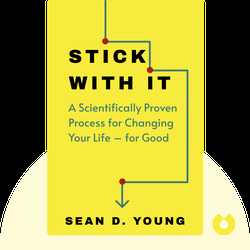 Stick with It (2017) offers sensible advice that you can start using today to make positive changes in your life. 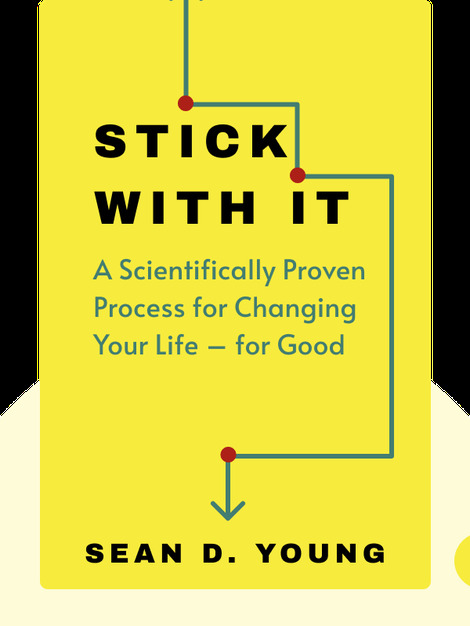 Drawing from real-world case studies and the latest behavioral research, author Sean Young provides a thorough and rational plan for how you can combat your bad habits and follow through on your dreams and goals. Sean D. Young, PhD, is a professor at the Department of Family Medicine at the University of California, Los Angeles, and the director of the UCLA Center for Digital Behavior.